MOGtag proteins can be produced and purified using standard lab equipment; no specialized protein handling equipment is required. 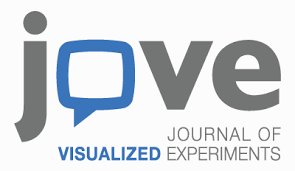 Please see our publication in the Journal of Visualized Experiments (JoVE) for an extensive description of the production and isolation protocol for MOGtag proteins. Note that JoVE retains exclusive commercial rights to this article.